Again, these are just a few partial thoughts that cannot reflect upon the whole book, as I gave up. At first, I felt an understanding with Inge Lohmark. She has been a biology teacher for 30 years, and she’s lamenting, with hyper sarcasm, about her students, their stupidity and laziness. It did ring a bell, believe me, with my own experience as an English teacher way back when in France. But after a while her repetitive caustic humor got on my nerves. Yes, I agree we are certainly in a decadent phase of humanity, as far as culture is concerned, but lamenting over it is not going to help. 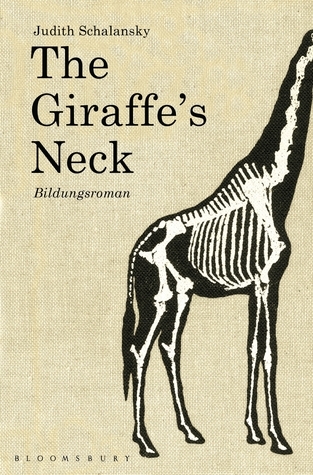 Now the unique characteristic of the book is that as a biology teacher, the narrator sees everything exclusively along the categories of biology. The vocabulary used pertains almost exclusively to that domain. For instance, a different word of that register appears at the top of each right page, to sum up what that page is about. Some reviews I have read point to some deeper level further in the book, but this painting of a dying world did really feel more boring than a “nature morte” for me to keep going. And in the spirit of Inge, I hope you get that pun of mine, lol. Sorry you may need to be bilingual. 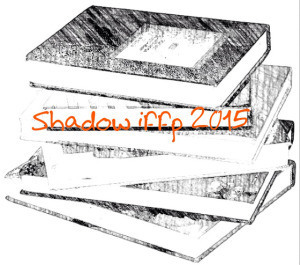 I promise you, the next IFFP book I will present is pure awesome! Adaptation is everything. Inge Lohmark is well aware of that; after all, she’s been teaching biology for more than thirty years. But nothing will change the fact that her school is going to be closed in four years: in this dwindling town in the eastern German countryside, there are fewer and fewer children. Inge’s husband, who was a cattle inseminator before the reunification, is now breeding ostriches. Their daughter, Claudia, emigrated to the U.S. years ago and has no intention of having children. Everyone is resisting the course of nature the Inge teaches every day in class. This entry was posted in Fiction, foreign, IFFP, Quotations and tagged books in translation, Hamid Ismailov, IFFP, nuclear, Russian literature by WordsAndPeace. Bookmark the permalink. Awww, shame – I thought it sounded really interesting and bought myself a copy. I was looking forward to reading it soon. But you can’t get on with everything, can you? I don’t mind caustic humor but it does get old. Especially if it is not you and your friend doing it. 🙂 Sorry it was another DNF for you.